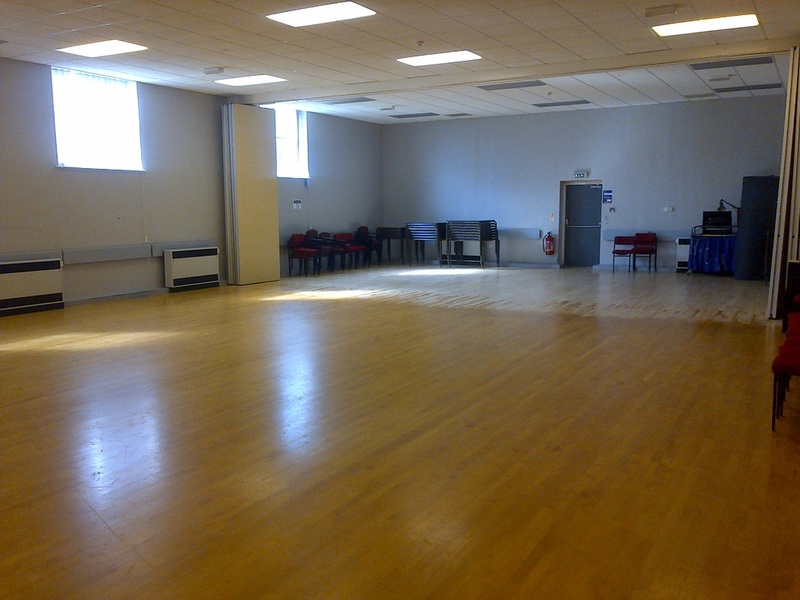 The centre will be run by a private company from April 2014 and new contact details will be posted shortly . As the local Street Dance group teacher had been accepted to dance with Ashleys crew on the Sky 1 TV show "Big Town Dance" Ashley , Diversity and the Production crew from Shine TV were at Hardwicks Community Centre to film her dancing , and background material for the show , and with some of the local Hardwick community .They then showed everyone the moves that means everyone can be a part of the spectacle to be filmed on 14 July 2013. A great time was had by all and Diversity were great signing autographs and getting everyone involved . We receive no funding from any outside body and are entirely self funded. 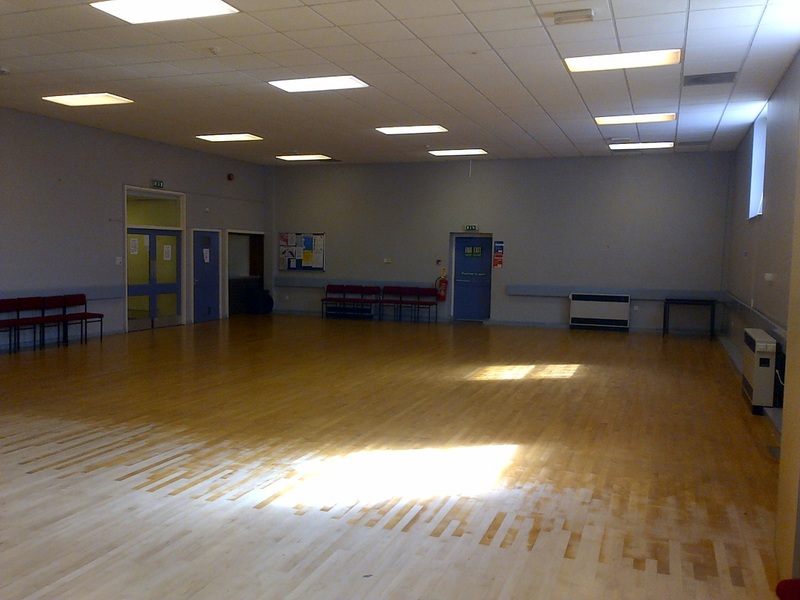 We provide a venue for many different activities on a room hire basis. 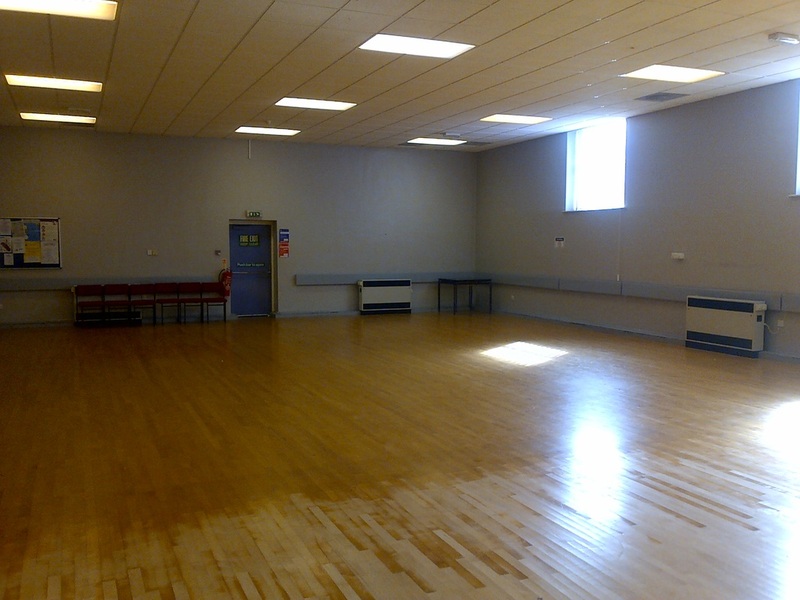 The Big Hall is 20 metre x 11 metres - The floor is sprung loaded and recently relaid (hence the 2 tone effect in the picture)so is ideal for Dance activities . 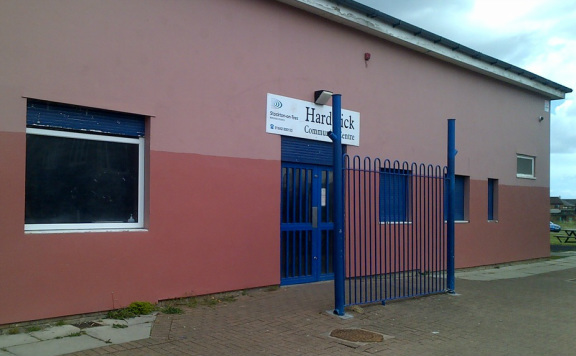 Please note there are NO cooking facilities at the centre , just Tea and Coffee facilities . A Microwave is available. Go to Simons SpiriFit - FB page for more details on other classes . Press Image Here to be redirected . Kids Skate Park - Every other Friday 6.30pm-9pm. Young people 9 years and over can come along to these FREE sessions . Just simply complete a consent form and come along . Dont worry if you havent got helmet or pads because we can supply them . The Skate Park is ONLY for Skate Boards and Scooters . Website HERE for more details : " To date the band has won the World Championships 14 times, including two separate runs of four consecutive titles! Hardwick Ladies Night - Every Thursday 7pm . £1 . Bingo and chat .